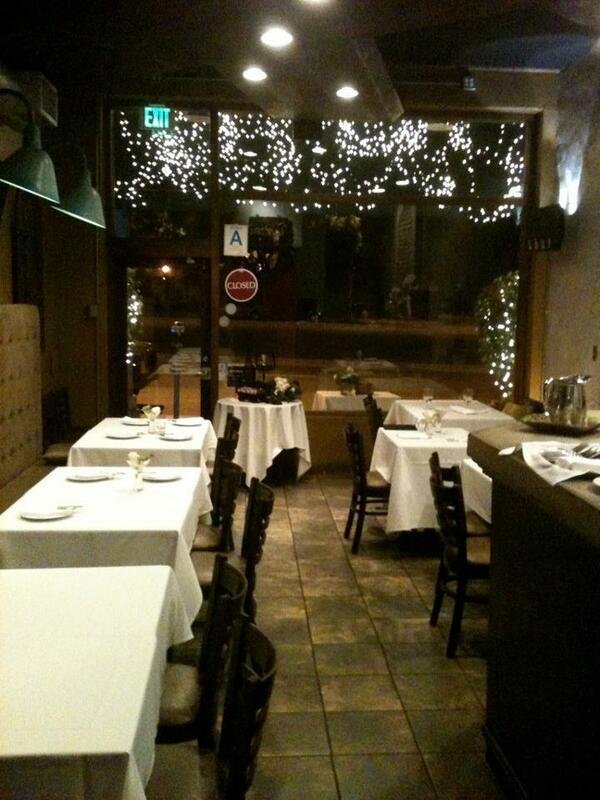 Beverly Hills Thai Kosher Kitchen opened earlier this month offering Los Angeles’s kosher observant foodies another ethnic kosher restaurant in the area. This restaurant is unique as it’s the only kosher (meat) Thai restaurant in town. 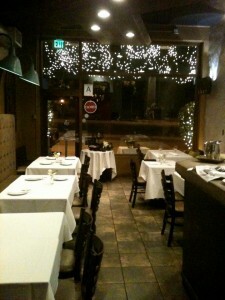 The Thai owners aim to use fresh and healthy ingredients to offer a reasonably priced gourmet Thai meal. Supervision is by the Rabbinical Council of California. If you end up eating here, please comment below and let us know how it is!